Marvel and 20th Century Fox unleashed a new art project to promote the upcoming Logan film featuring Hugh Jackman in his last go as the iconic mutant, Wolverine. The project, dubbed “1974 Frames of Logan,” not only evokes a retro vibe with its vague ‘70s reference, but it also allows fans to sign up to receive one of only 1,974 limited-edition postcards, each depicting a single frame from the final, yet to be released Logan trailer. They’re urging fans to funnel all the postcards through the social media hashtag #OneLastTime, which is just generic enough that it’s been previously hijacked by all sorts of things — check out the tag on Twitter and Instagram. Enter your mailing address below to receive a custom limited-edition postcard featuring a single frame from the final trailer for LOGAN. Once you receive your individual frame, share it online using #OneLastTime. 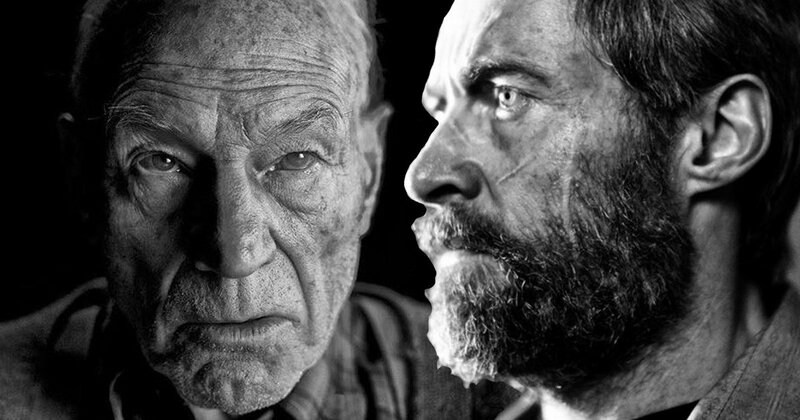 Judging from previously released Logan photos via social media, it seems like this final trailer might just be in black-and-white. Fans have been clamoring for a black-and-white version of the film, especially following the success of the comparably dark, gritty, and apocalyptic Mad Max: Fury Road Black & Chrome Edition that is entirely in black-and-white. It stands to reason that we’ll get the full, final trailer within the next week, and look for the full feature film when it slashes into theaters March 3, 2017. We’ll also let you know which frame we get when the postcard comes in.